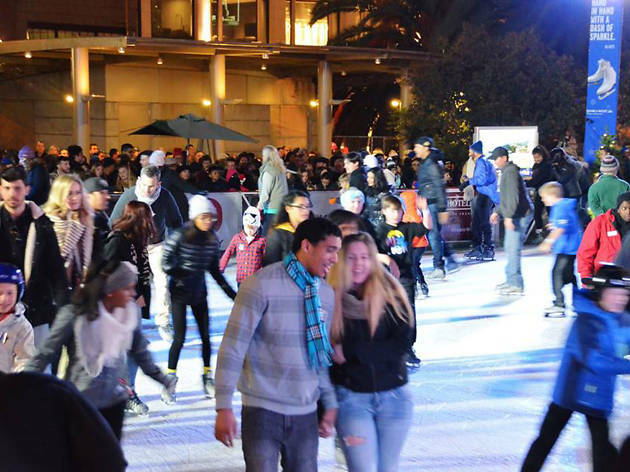 San Francisco’s seminal ice skating opportunity is located in the heart of downtown’s Union Square. This holiday tradition is open daily from morning until late at night. 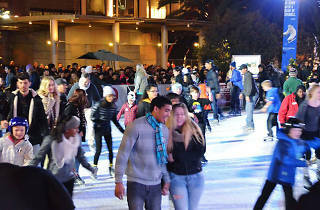 Grab a pair of skates ($6) and hit the rink every other hour (even hours) for a 1.5 hour long session ($13-$18).